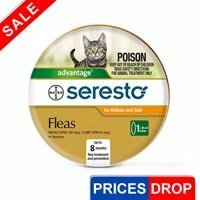 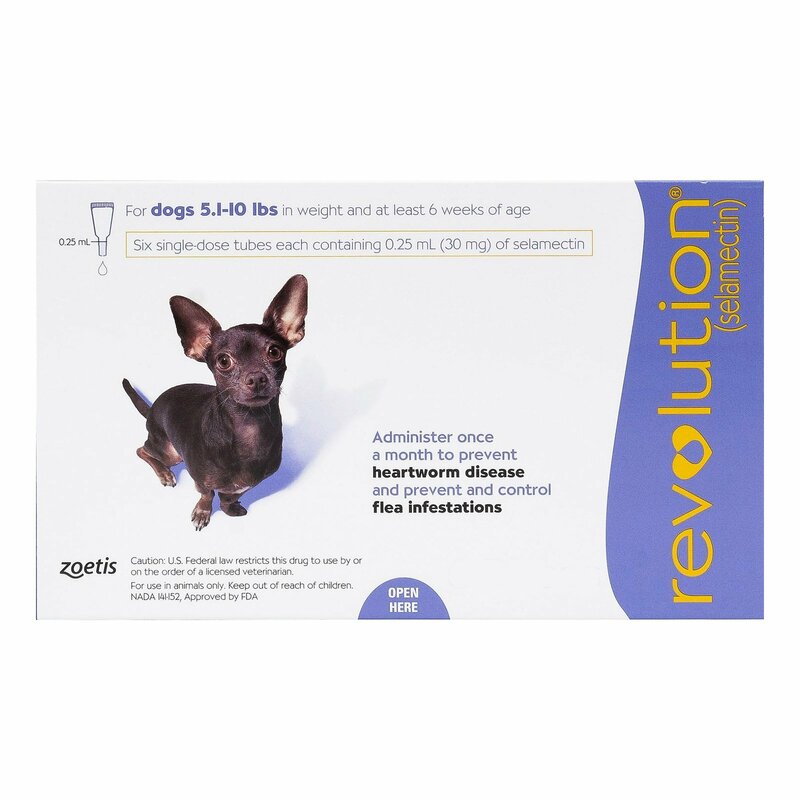 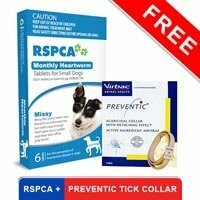 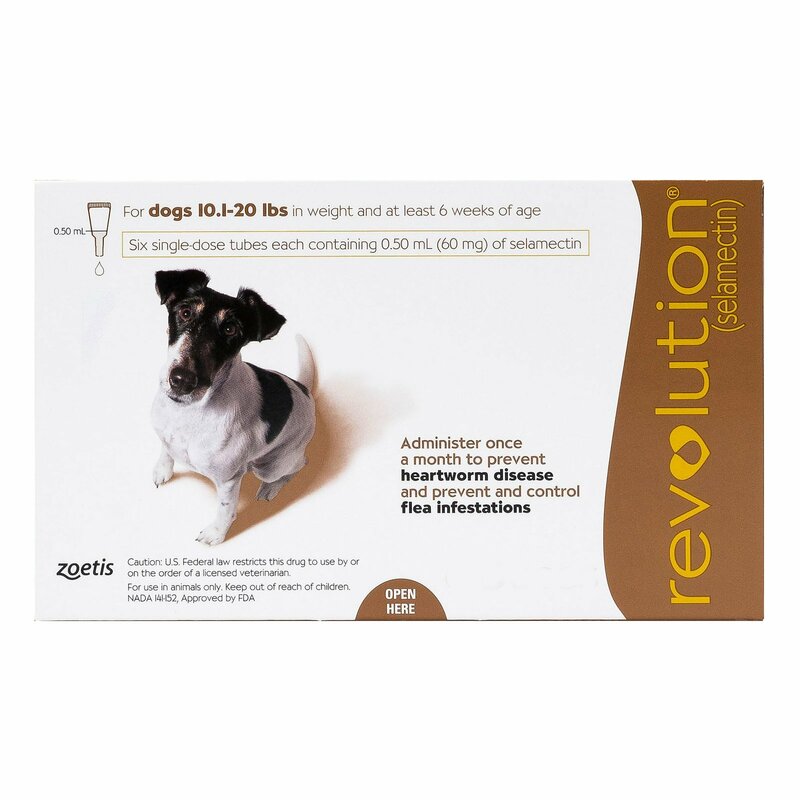 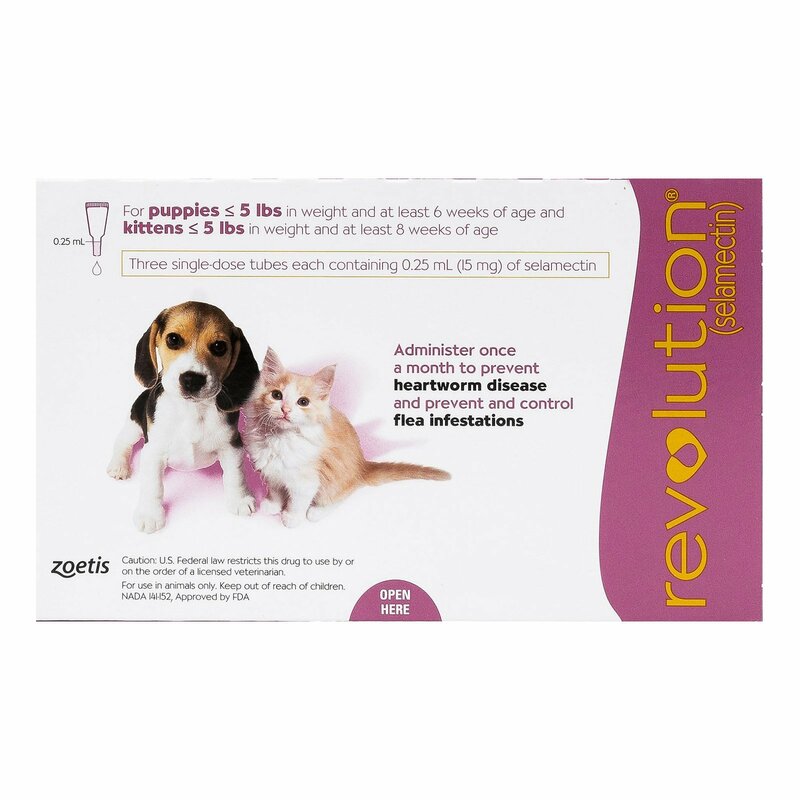 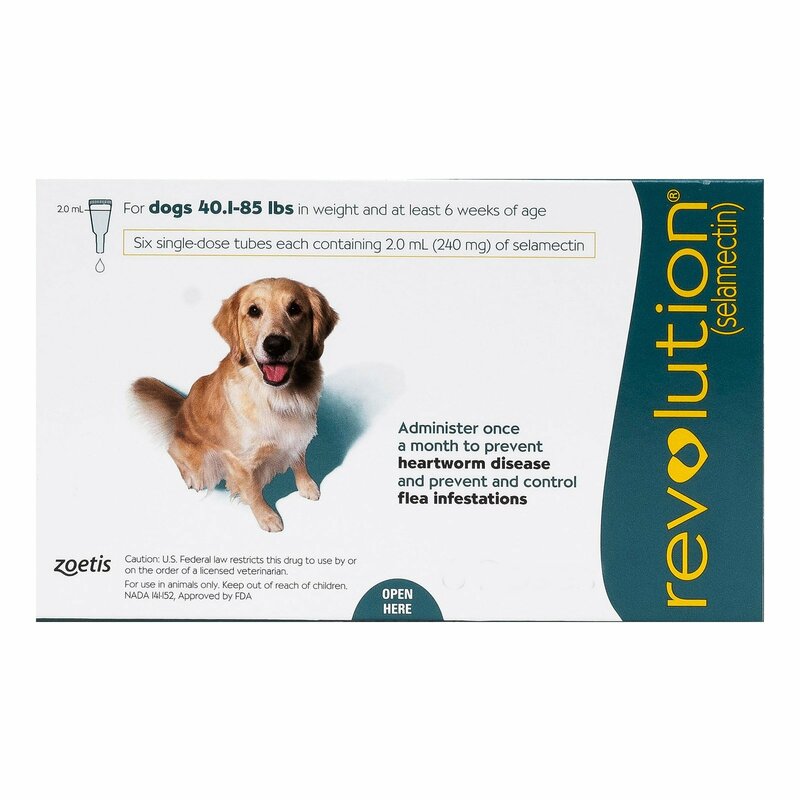 Revolution is a multi parasitic preventative, which kills fleas, flea eggs, flea larvae, eliminates gastrointestinal worms and prevent heartworms. 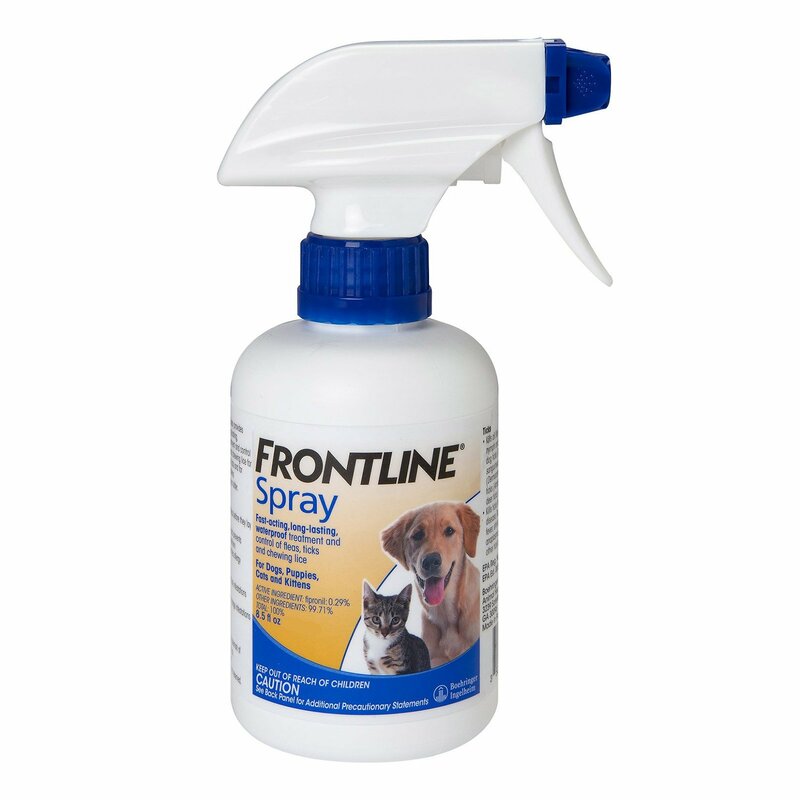 It also controls tick and reduces the chances of the occurrence of tick-borne diseases. 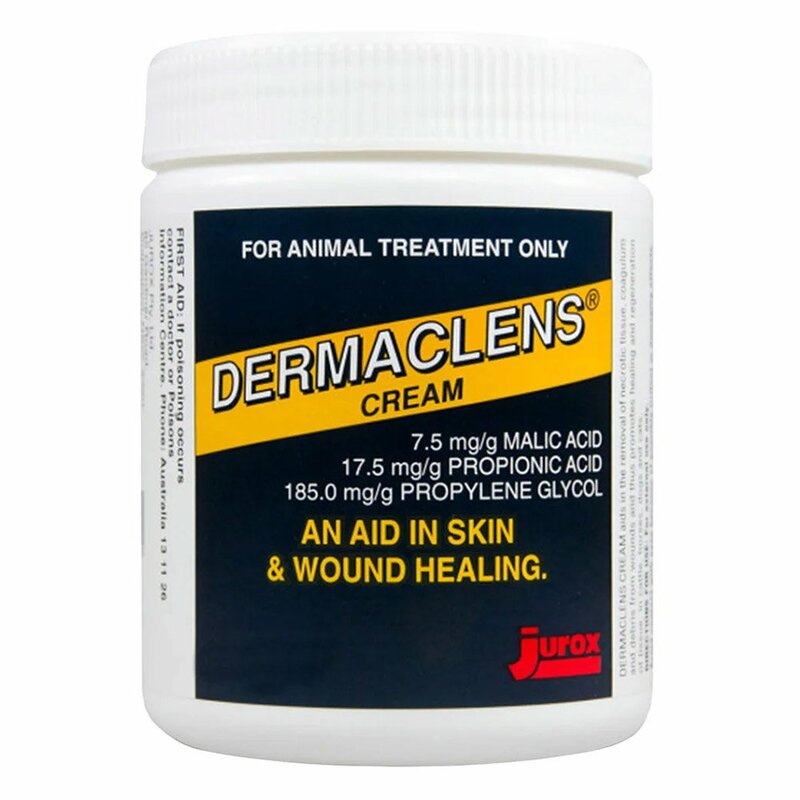 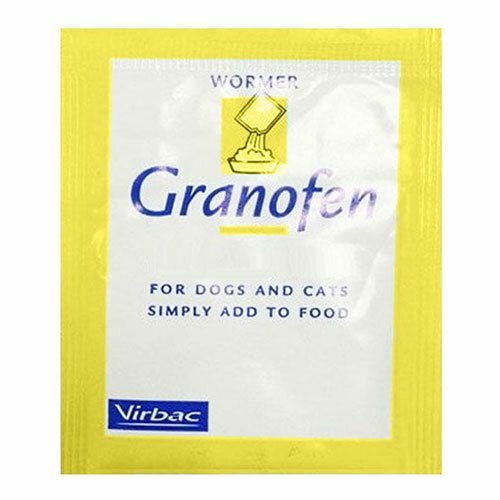 This effective spot-on treatment is also an absolute wormer, which works against all the internal and external parasites as well as treat ear mites and sarcoptic mange. 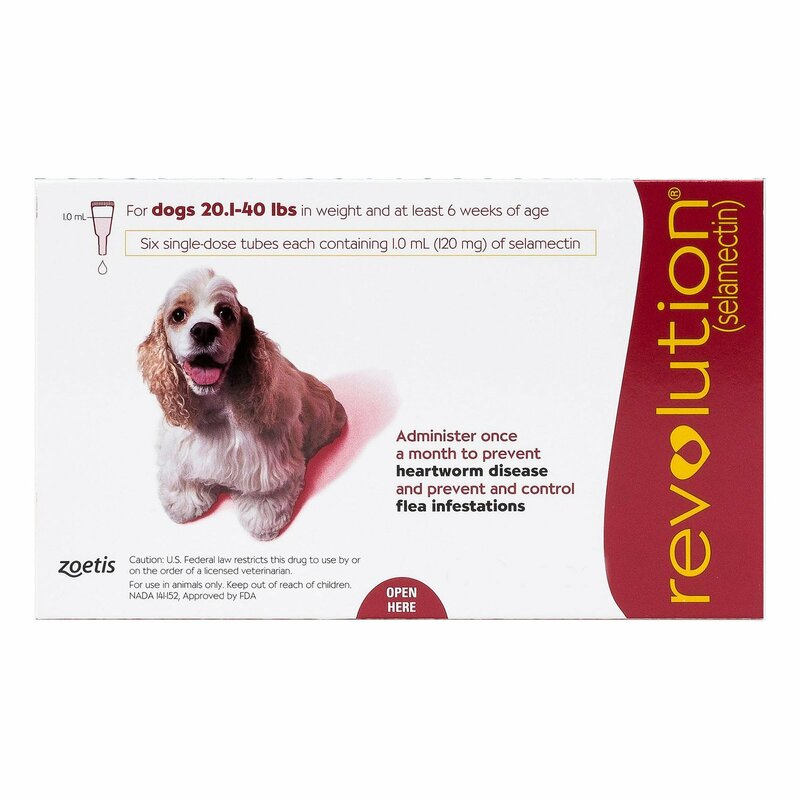 Revolution is a monthly treatment which is best suitable for 6-week old puppies, adult dogs, breeding dogs and nursing females.